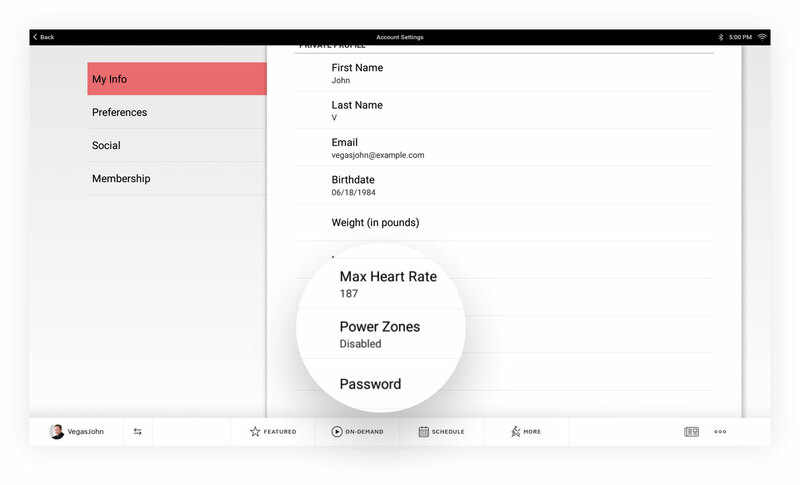 We’re really excited to launch one of Peloton’s most requested features ever, power zones on your touchscreen. As fans of the power zones technique know, this training method is a great way to contextualize your output and watch yourself progress over time. No matter what shape you’re in, power zones help you see whether you’re taking your time, pushing yourself or in an all-out sprint as you ride. Now, you can see how strong you’re getting with every class. To get started with power zones, head to the Account Settings section on your Bike under My Info. 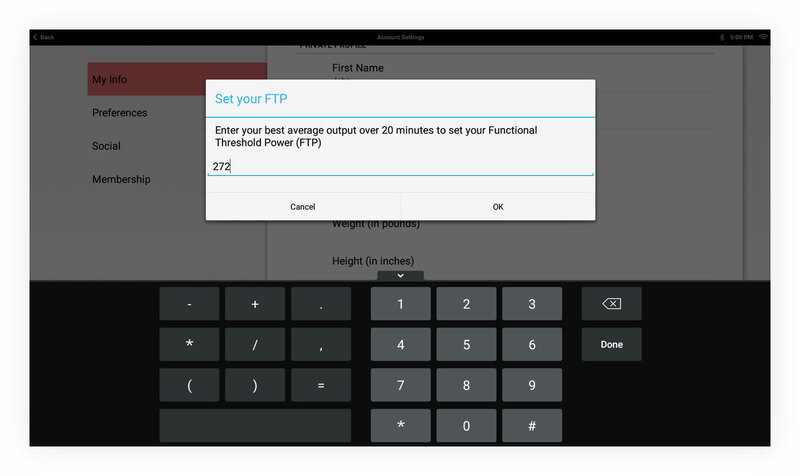 Enable power zones, then enter your best average output, or Functional Threshold Power (FTP), for a 20-minute class. You’ll now see your power zones when you ride. Take a Power Zones ride with our expert power zones instructors Matt Wilpers and Denis Morton to see it in action. Plus, stay tuned for a Q&A with Matt and Denis here on the blog, answering some of your common questions about the technique. Check out our upcoming schedule here to plan your next Power Zones class!